Take a peek at the blogs! 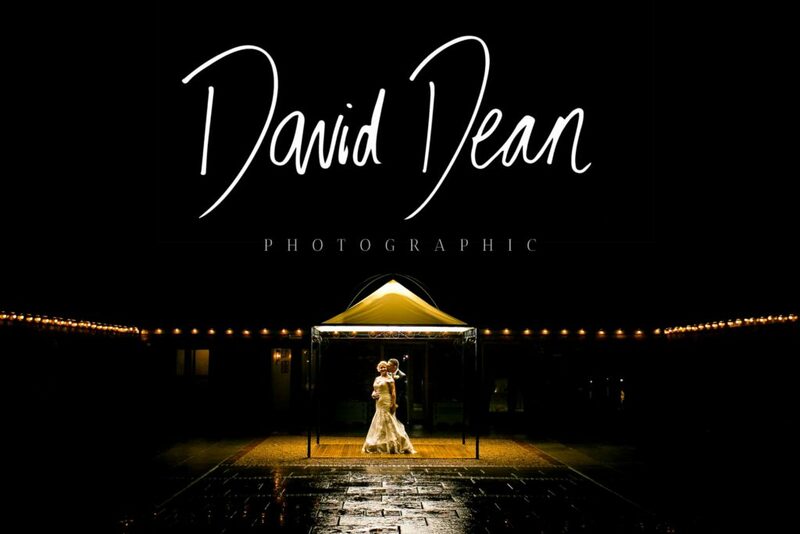 Thanks for visiting David Dean Photographic. I’m an Essex based wedding photographer, offering coverage throughout Essex and across the UK. I’ve been specialising in beautiful wedding photography for the past 5 years, photographing weddings at some of Essex’s most beautiful wedding venues. My aim is to capture your day as it naturally unfolds. I want to capture all of the moments that you might not see happening as you enjoy your wedding day. Your wedding day is unique, and your photos will be too. I want your wedding photography to represent you and your big day, and I’d love to be part of it. I promise I’ll never ask you to say cheese, or pose in any position that makes you cringe. I want you to be as comfortable as possible, because that way I can capture those natural, unguarded images that truly represent who you are. Click the menu at the top of the page to view the blog pagesof some recent full wedding days or to view my portfolio, crammed full of photos from weddings I’ve photographed over the years. All of the information on pricing and packages can be found here. If you have any questions regarding your wedding photography please feel free to get in touchand I’ll do my best to get back to you within 24 hours. I’m very lucky to be an Essex wedding photographer. Essex has some of the most amazing scenery and the wedding venues really make the most of this. The surrounding fields and forests of Essex make such a beautiful backdrop for your wedding photography. If you are still in need of a wedding photographer Essex then get in touch!